Whether you're a Broken Arrow or Owasso driver, competing with what Volvo has to offer is no easy task. With their unique, yet functional design, driving a new Volvo signals that you expect the best from your vehicle. Which is why we take pride in the new Volvo inventory we're able to offer to the Bixby and Tulsa area. In addition to our new Volvo selection, we also deliver a range of other automotive services from financing to reliable used cars. It's for that reason that so many drivers opt to make the journey to our dealership when the time comes to improve their automotive experience. 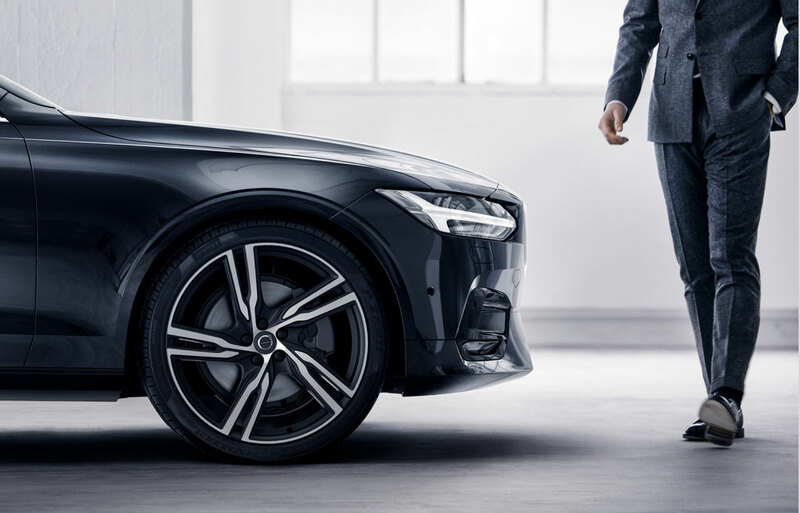 We know that our customers have specific needs when it comes to their vehicle, which is why you'll discover a diverse lineup of new Volvo cars, wagons, and SUVs. We stock some of the best that Volvo has to offer. 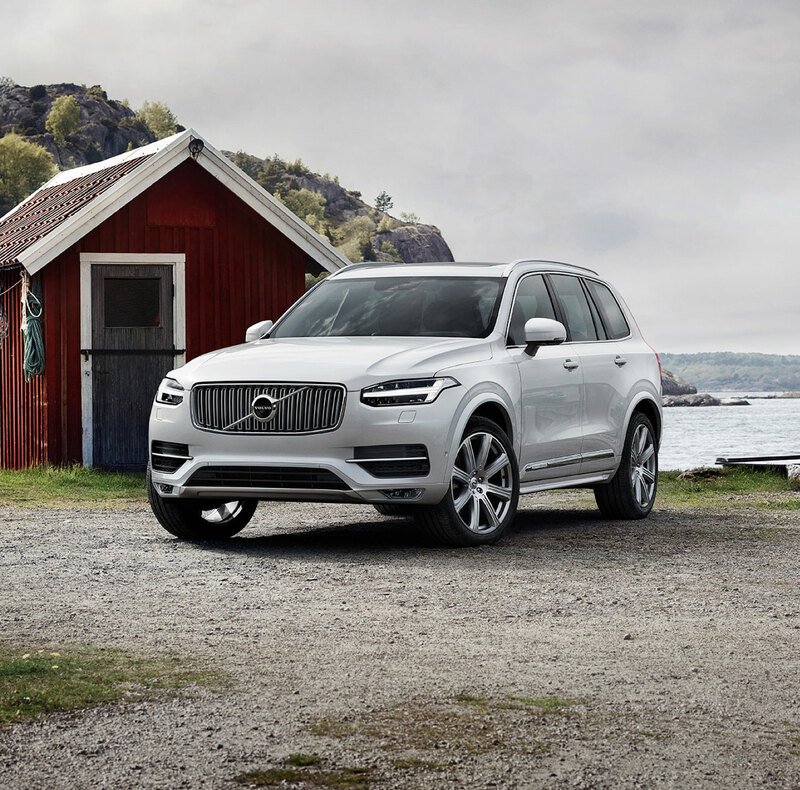 Whether you're searching for a new Volvo XC90 or new Volvo XC60, we've got what you're looking for. The Volvo XC90 is a vehicle that offers a spacious interior and boasts the ability to seat seven. If you're someone who finds themselves transporting passengers often, the new Volvo XC90 is surely for you. Or if you're in need of something more compact, the new XC60 will allow you to navigate urban environments with ease. Of course, if you're someone who appreciates the practicality of a sedan, the new Volvo S60 is for you. For years, the S60 has been a favorite of Tulsa and Broken Arrow drivers alike. Featuring some of the latest in features and safety tech, the new Volvo S60 is a car that you can count on. And with the diverse lineup in stock, you can find the right model for your lifestyle's needs. Sometimes buying a new Volvo isn't an option. Our team understands that, and we still want to help you identify a nicer, new ride. When you explore our used vehicle inventory, finding a car, truck or SUV for less is made easy. We stock a reliable and compelling range of used options that you'll be able to count on for miles to come. Buying a used vehicle shouldn't mean sacrificing, and at our dealership, you won't feel you have to. By shopping our pre-owned inventory, you can get behind a vehicle that doesn't come up short on quality or features. Because you'll be able to make your hard-earned dollar go further. Once you browse our used inventory, you'll see that fact first-hand. We've been serving area drivers for years. Over the course of that time, we've come to understand what you expect from your dealership experience. Part of that is offering an expert Volvo finance team that's ready to handle all of your auto finance needs. It's unlikely you'll be buying your vehicle outright, which is why options like a new Volvo lease or automotive loan are likely for you. Our team can help you navigate the complex world of auto financing in order to identify the perfect plan for your needs and budget. After you drive home from our dealership in your new Volvo or used vehicle, we still want to continue our automotive partnership. Part of successful automotive ownership is staying current on routine Volvo maintenance and service. We can handle everything from oil changes to complex repairs. We even carry a healthy inventory of genuine Volvo parts if you prefer to get under the hood yourself. 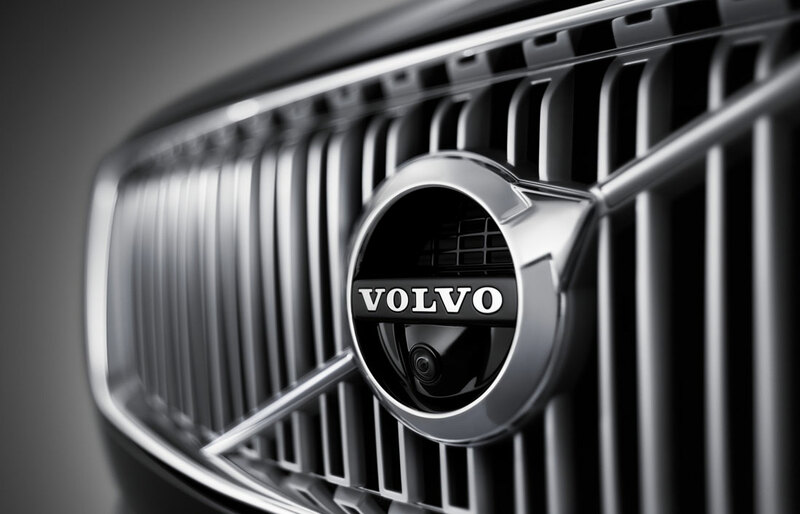 Visit Our New Volvo Dealership Today! If you're tired of settling when it comes to your ride, visit our dealership. Our team can help you identify the perfect vehicle for your lifestyle needs. We've been serving the Tulsa area for some time, and once you visit us, you'll see why so many drivers opt to make us their friend in the automotive industry. We'll see you soon!